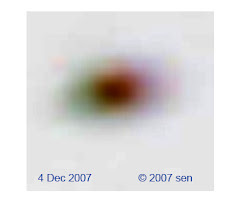 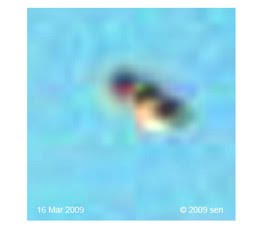 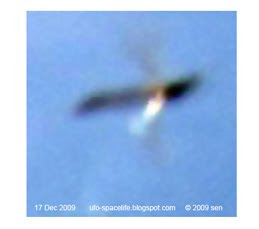 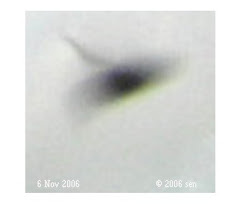 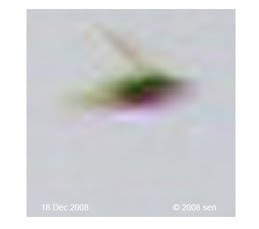 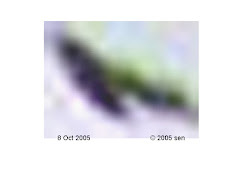 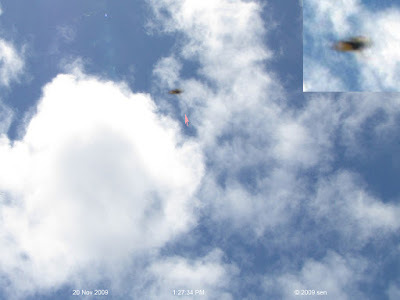 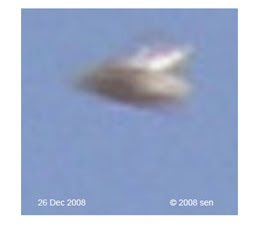 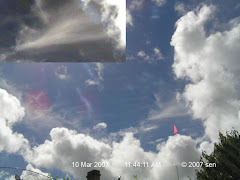 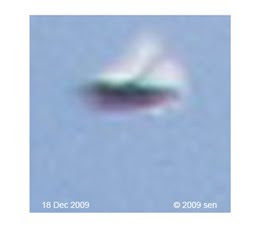 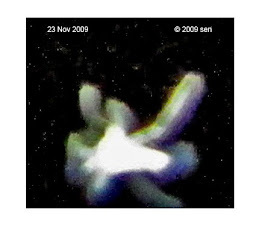 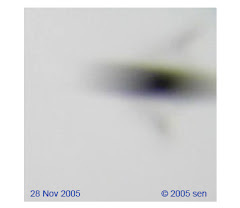 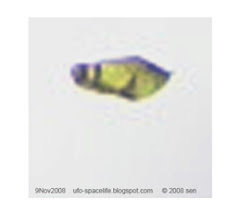 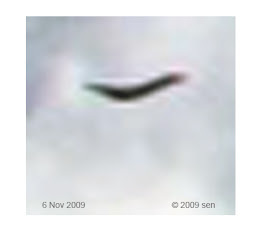 This picture was cropped from the original photo which was taken 20 Nov 2009 1:27:34PM in the sky right above my garden. 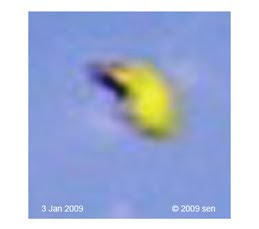 the Saucer shaped UFO looks like it is just heading back into ( or out from) the cloud. 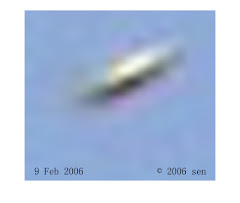 The top of the UFO is grey colored and the bottom part is brown with a transparent looked. 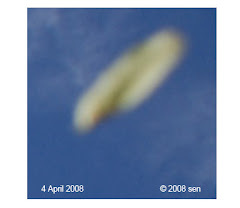 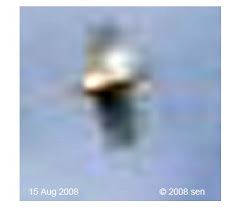 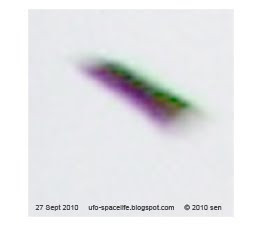 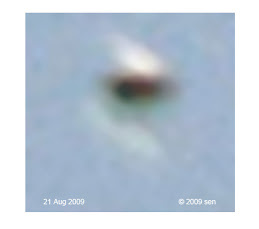 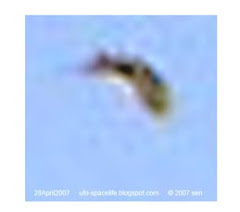 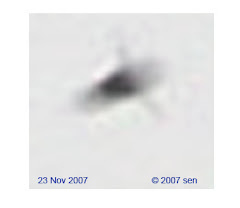 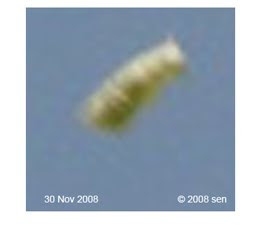 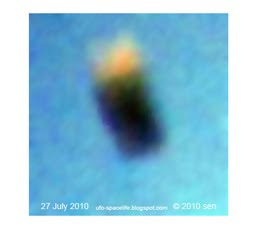 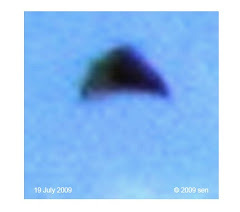 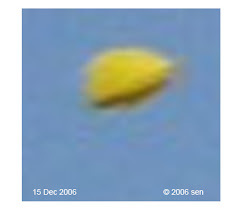 Maybe the same type of UFO as the UFO Istanbul / Kumburgaz Turkey (2008) ?